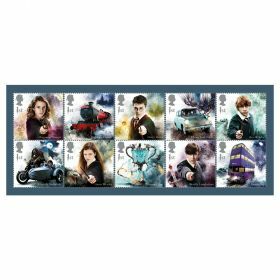 This exceptional Collector Sheet includes all ten First Class stamps from the set and makes the perfect gift or collectible for Harry Potter fans. 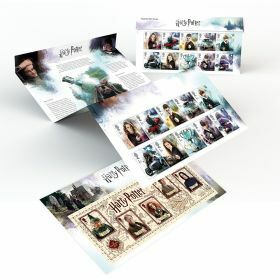 Includes all 10 First Class Special Stamps from the set. 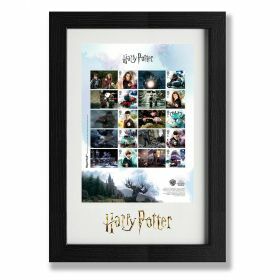 • Also featuring labels bearing stills of some of the most iconic scenes from the eight Harry Potter films.